We request all people via our website and Social Media pages to fill form for Village Registration. 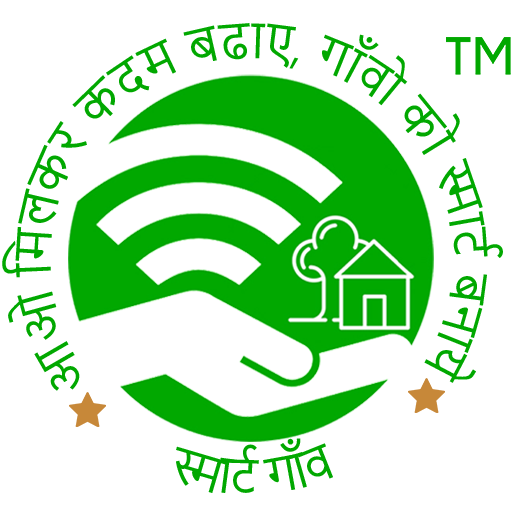 Project Team creation to monitor all SmartGaon Development activities for selected Village. Data gathering from Village authorities for SmartGaon App and Village Website Development. Discussion with Government District officials for all Government Support. Task creation for tracking via SmartGaon Mobile App. 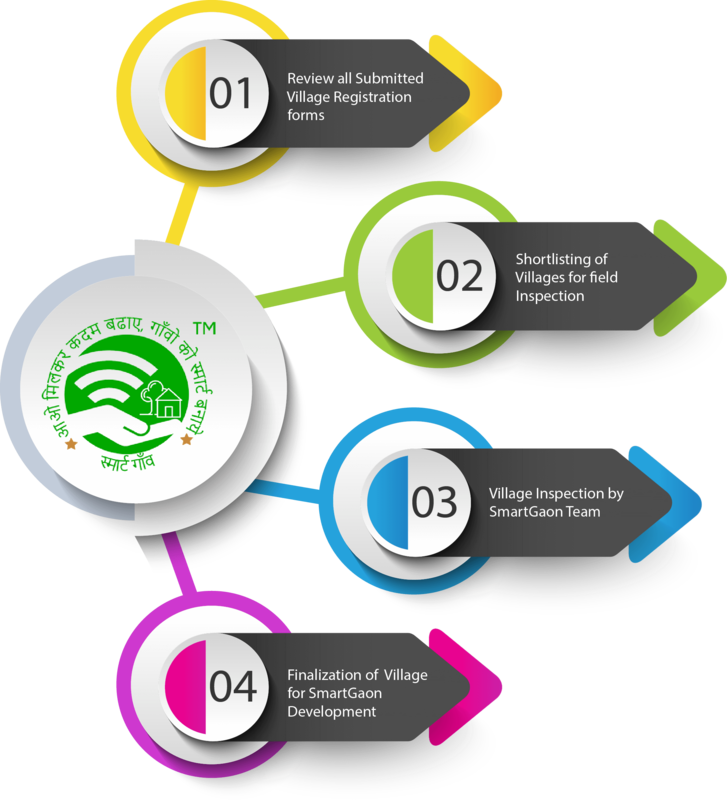 Execution of all tasks involved in SmartGaon Development Program for Smart Village.